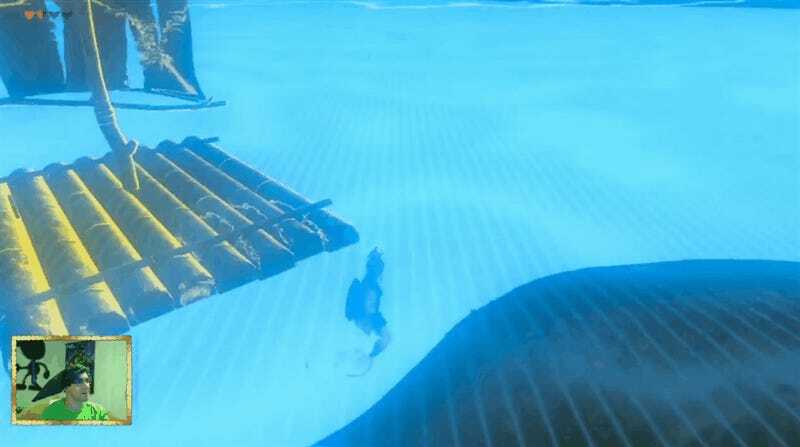 Breath of the Wild is hard enough that death has become one of the most common shared experiences for players discussing the game. 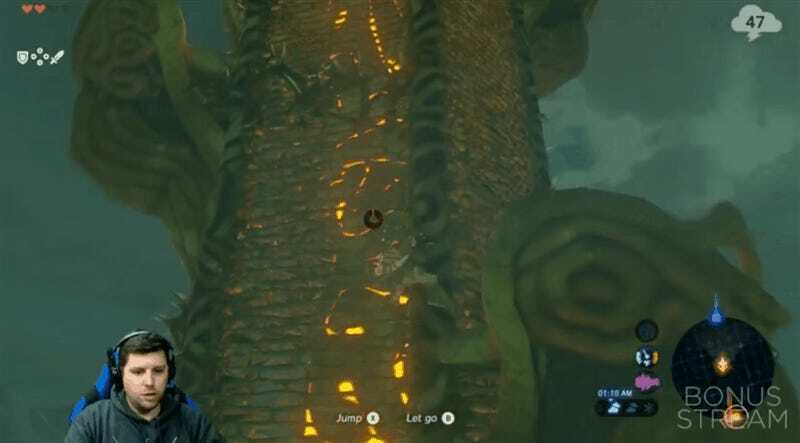 Link has died in all sorts of surprising and absurd ways, and it’s a joy to watch. 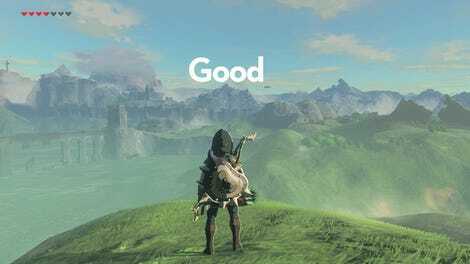 Perhaps “joy” seems like a strange word to use when talking about failure, but that’s how well-designed Breath of the Wild truly is. 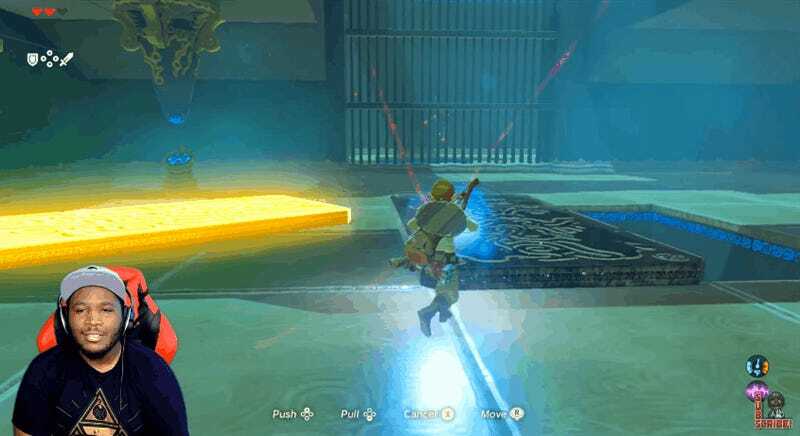 You die because complex mechanics intersect in ways you can’t predict—but you’re often back at it within seconds, thanks to Breath of the Wild’s generous auto save. Dying, then, can feel like a fun experiment: you’re encouraged to try whatever outlandish ideas you might have, because you have the confidence of knowing that no matter what happens, you’re never going to be punished too severely. It’s great. 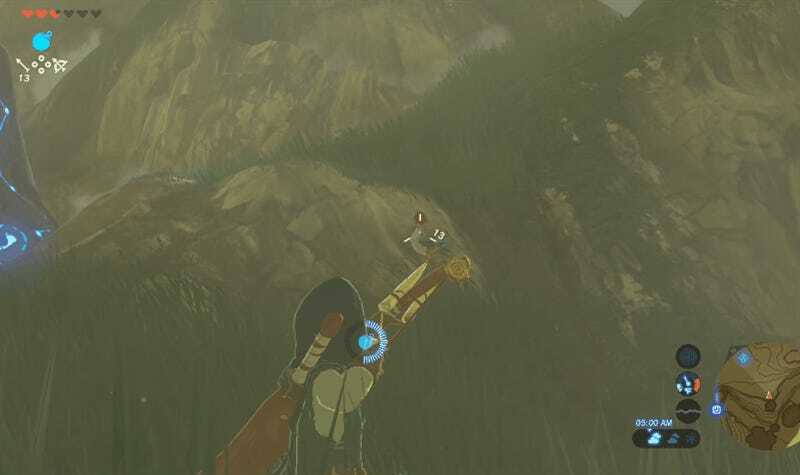 It also helps to feel like Nintendo respects the player enough to allow us to make mistakes, instead of making us go through the extreme handholding of some other recent Zelda games. 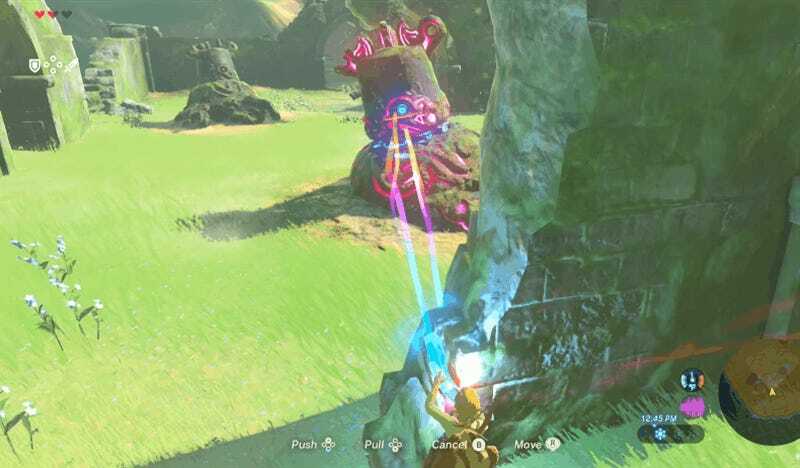 Here are some of the best Zelda deaths players have shared on social media.